The concept of collecting coins was developed way back when coins were first minted. Archeological studies have shown that even in ancient Rome and Mesopotamia, citizens were likely collecting coins as a form of portable and affordable artwork. Alexander the Great himself gave the gold staters struck under his reign as gifts to his friends, and centuries later, Augustus Caesar followed suit with old coins and coins struck by foreign countries. During the early Renaissance, European nobility and even royalty grew fond of collecting the ancient coins of the Romans or the Greeks, earning coin collecting the nickname, the "Hobby of Kings." 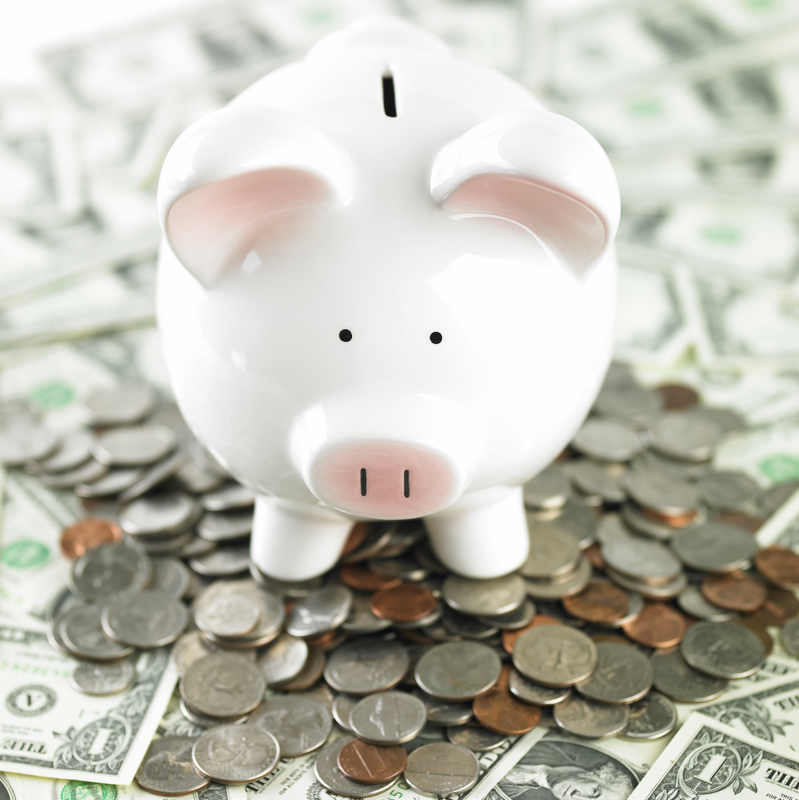 Today, there are more reasons than ever to become a coin collector, and an important aspect of the hobby is understanding the value of coins. This can be found through the coin’s condition, history, supply and demand and even your personal preference. Let’s take a look at these key elements of a coins value, to see if you would like to make this hobby of kings a part of your lifestyle! A good fact to begin with that many non-numismatists and beginners don't know, is that most of these coins are not just worth their face value. For example, the obverse of the 2016 China 3 Gram Gold Panda shows that it is worth 50 yuan; however, if you search online, you won't find any company offering this 2016 Gold Panda for 50 yuan (or its dollar equivalent, a little over $7.25 as of April, 2017) – it will be many times that amount. The reason for the price not matching the number shown on the coin is because these coins aren't intended to be used as legal tender. They are considered to be more of an art that is created for collectors and numismatists. You can't just walk into a bank and ask for most of the coins you'll find on GovMint.com. Companies like us exist for the sole purpose of aiding collectors in their search for these types of collectible coins. Ancient coins can be in very high demand and therefore worth a lot more, because so few of them are left today. However, just because a coin is older doesn't mean it will automatically be worth more; a bronze centenionalis of Constantius II struck over 1,500 years ago sells for far less than an NGC MS69 First Strike 1986 Silver Eagle. This is a prime example of how supply and demand affects coin value. Coins with only a few examples available can sell for prices in the millions! The condition or quality, better known to collectors as the “grade” of a coin, is one of the most important parts of a coin’s value. Coins struck centuries ago that have been used heavily will carry designs that or heavily worn or otherwise damaged. Coins that have been preserved with little to no damage, or even newly struck, modern coins, that have made it through the minting process in flawless condition, will always carry a higher price tag. That is the purpose of third party coin grading companies like the Numismatic Guaranty Corporation (NGC) or the Professional Coin Grading Service (PCGS). These companies will grade coins submitted to them on a 70 point scale, from 1 (coins with barely enough detail left to determine what they are) to 70 (coins in perfect condition). The current values of silver and gold are one of the determinants of value and price of coins, but not the sole factor. Since the values of silver and gold are constantly fluctuating, very few coin prices are completely set in stone. But, this is part of what adds to the excitement in collecting! The age and story behind a coin are important aspects to consider when finding a coin’s value. Many vintage and ancient coins, such as U.S. gold coins from the Rive d’Or gold hoard or gold staters of Alexander the Great are perfect examples of this. Not only have the coins been preserved for an incredible length of time while many others have been lost, but they also carry fascinating stories! The same holds true with the designs of many classics. If you have never read the stories behind iconic collectible U.S. coin designs like Saint-Gaudens’ Liberty or Anthony de Francisci’s Peace Dollar design, and how they came to be, you are surely missing out! These well-known depictions of Liberty, along with many other designs created throughout the ages, have interesting back stories that can give you a new understanding for the history behind the coins you are collecting. So, if you are considering joining the coin collecting community, we're very excited to have you! 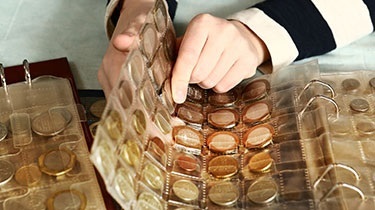 Just keep these important factors in mind as you begin your collection, and remember this last one – coin collecting is meant to be a fun hobby, based off of personal interest. There is nothing that can make a coin more valuable to your collection than your own preferences! So, go out there, find some exquisite new (or old!) coins and enjoy yourself!